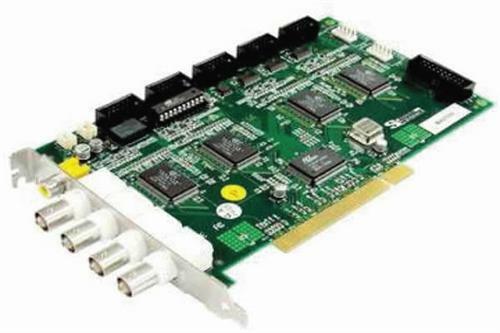 Securnix PCI 8 Channel DVR TD-4408-S series professional 4/8CH real time HD1/near real time D1 hardware compression cards. 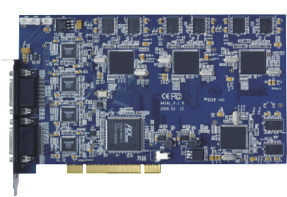 The Securnix PCI 8 Channel DVR TD-4408-S series are professional 4/8CH real time HD1/near real time D1 hardware compression cards adopt standard H.264 baseline compression format and industry’s advanced SOC technics, to guarantee excellent video quality and outstanding robustness of system. 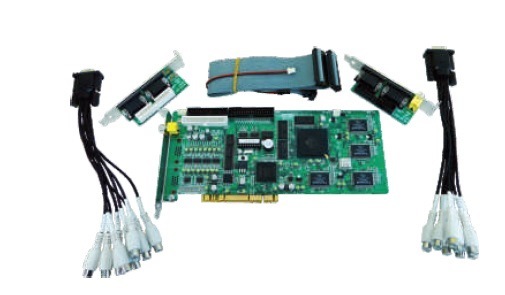 TD-4400 supports 4/8/16CH video input, and 4/8/16CH audio input. User can get powerful network function, smart phone surveillance, and centralized control by CMS. Complete network SDK available to easily integrate with other applications. 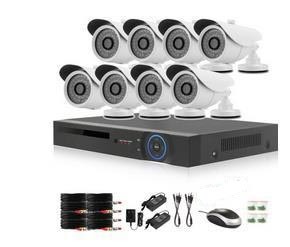 Securnix AHD 4ch DVR with 4 X 5MP Interpolated 720p Camera Kit, BNC, VGA and HDMI Video output, NTSC and PAL Automatic Detection, Motion Detection Function, Retail Box , 1 Year warranty. 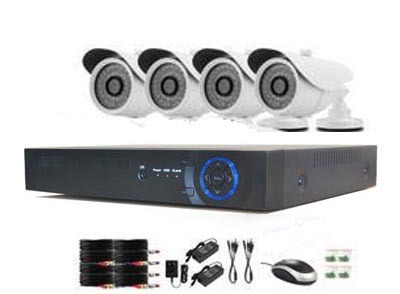 Complete CCTV system with (4) high definition 720p night vision cameras. This is a cost effective, high performance solution for people who want to see and record .This system is compatible with Windows computers (CMS Software and Internet Browsers), as well as smart phones such as iPhone, Android, and Blackberry. This Securnix Portable Hand Held 3.5 inch TFT LCD CCTV Camera Detector is a best system equipment for installing and inspecting engineering. 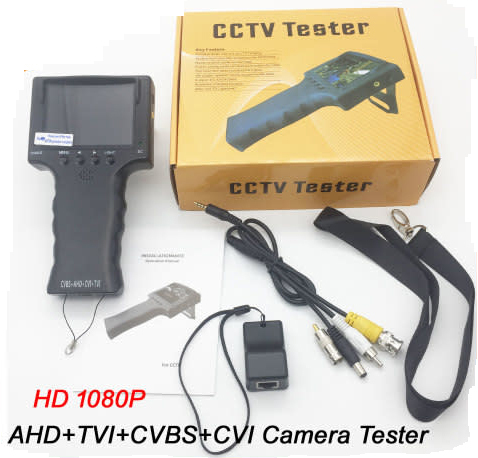 Camera quality inspecting; image of installation correcting; inspect and repair of monitor system, this inspection camera will help solve problems very easy. 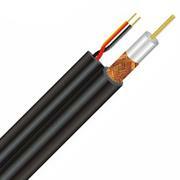 Through DC power out enables user to inspect, correct camera or confirm installation. 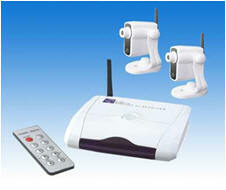 lt's convenient for video equipment that helps communication and discussion with clients during installation process. It is lightweight, handheld design and easy to be carried and operated.Portable product:It is able to use in any place and any time. It is easy to hold and do not need complicated equipment that hinders the inspecting and repairing. 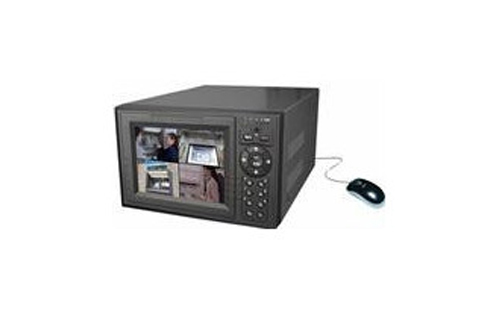 • 3.5 ″monitor : high image resolution monitor enable to show clear image that fits any place to use. • Long work time : Equips with Lithium battery of high capability. Each recharge durables 4 ～5 work hours. • Humanized design of appearance : Hand-hold design for professionals. Easy operation without taking off gloves speeds your works. • Clasp ring at bottom fits to all chains and use in all environments. • Make installation and repairing easier. • Comes with RJ 45 function. 1. 1X RC430A receiver with AC/DC adapter. 2. 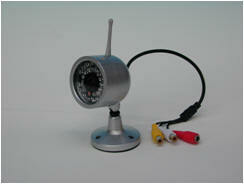 1X CM240 wireless camera with AC/DC adapter. 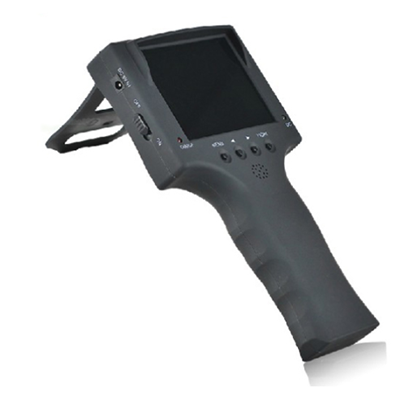 * It can easily detect pin-sized metal articles (3.5cm to the probe). * It with a large detecting area can complete the detection by moving from top to bottom, greatly improving the working efficiency. * It has an independent battery low voltage system and the yellow light will be on. * It has double indication modes, namely sound & light and vibration to accurately and rapidly judge the metal position. * With shielded damp-proof sensitivity adjusting hole, it seldom fails and is economic and durable.